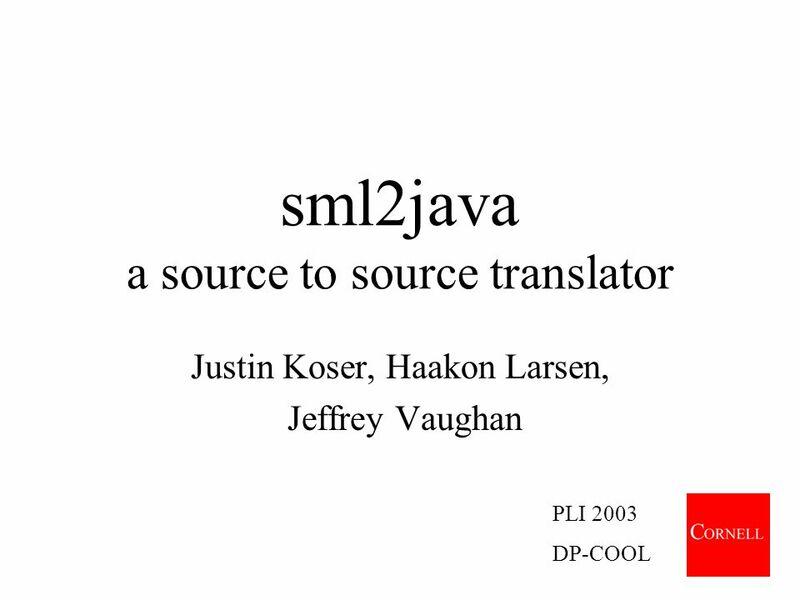 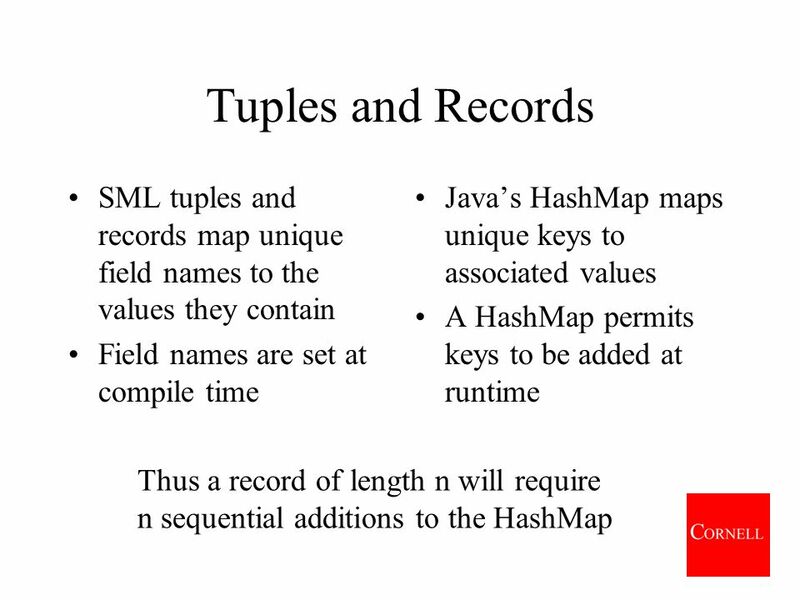 Sml2java a source to source translator Justin Koser, Haakon Larsen, Jeffrey Vaughan PLI 2003 DP-COOL. 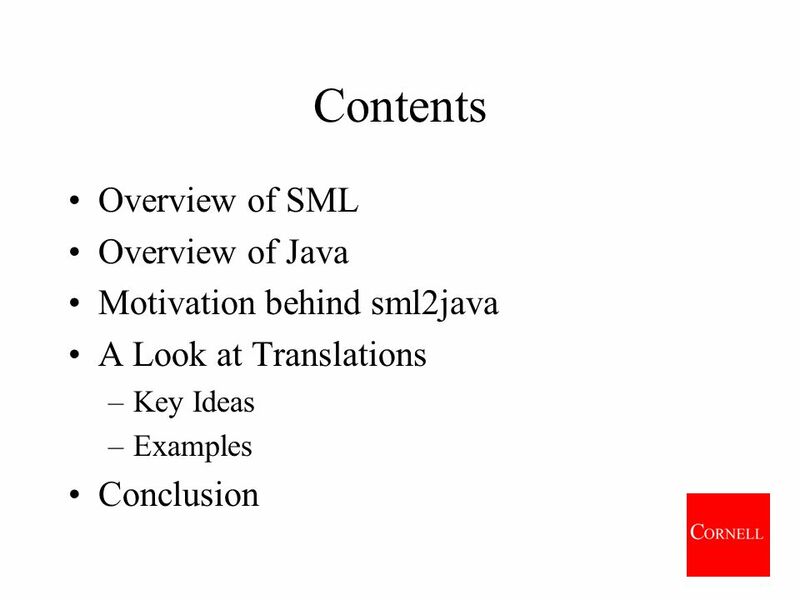 Download ppt "Sml2java a source to source translator Justin Koser, Haakon Larsen, Jeffrey Vaughan PLI 2003 DP-COOL." 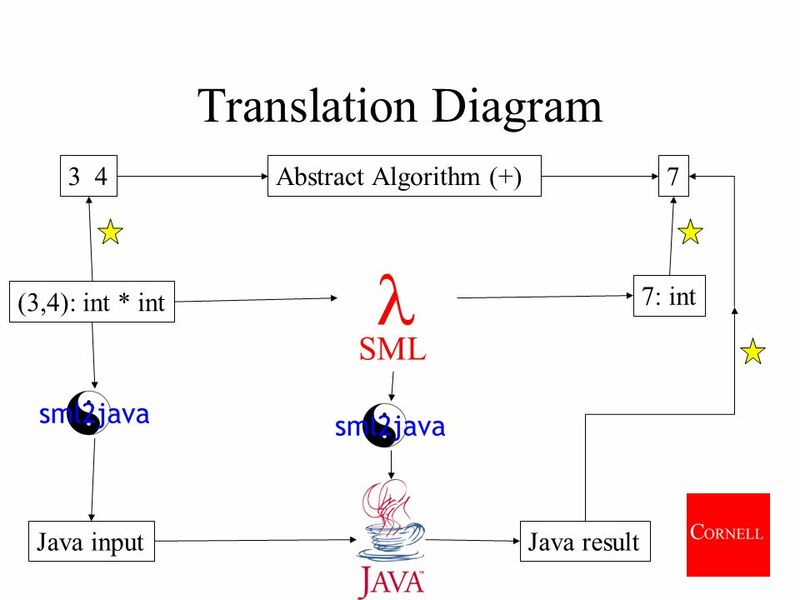 Transposing F to C Transposing F to C Andrew Kennedy & Don Syme Microsoft Research Cambridge, U.K.
More ML Compiling Techniques David Walker. 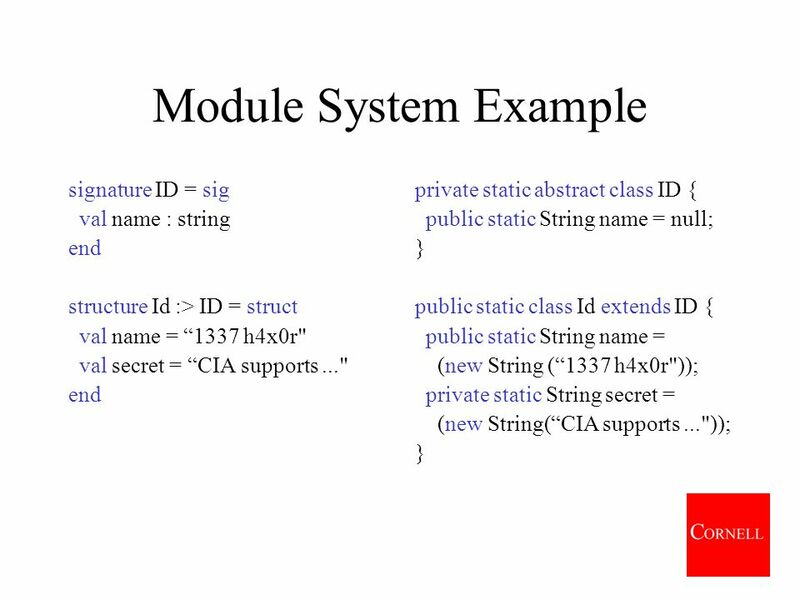 Today More data structures lists More functions More modules. 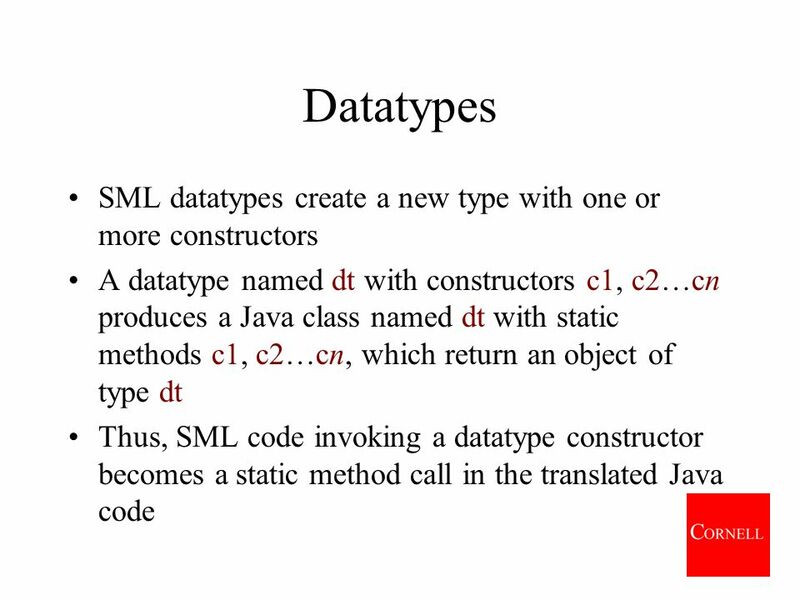 Data Structures Lecture 2 Fang Yu Department of Management Information Systems National Chengchi University Fall 2011. 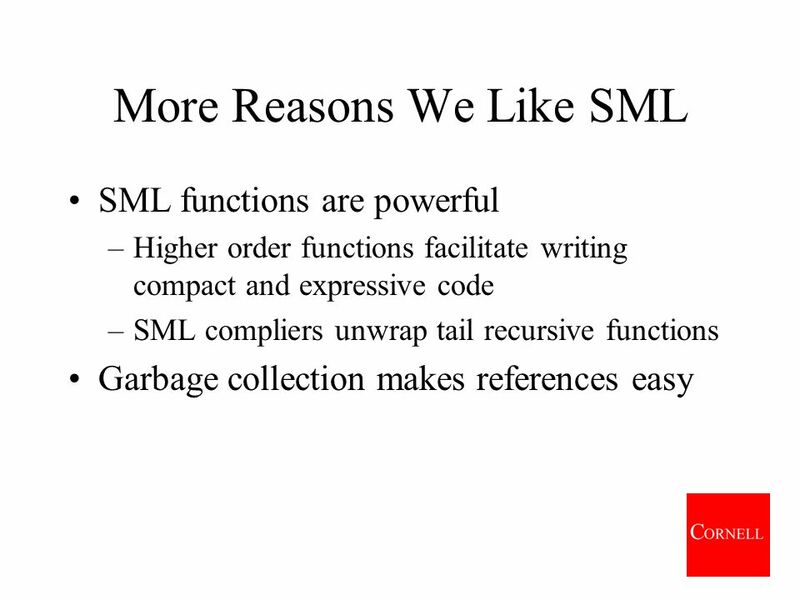 Getting started with ML ML is a functional programming language. 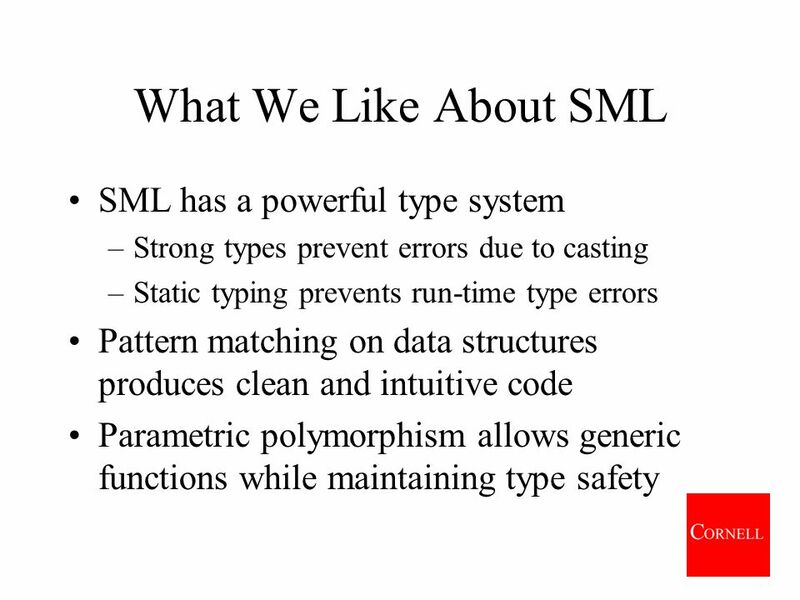 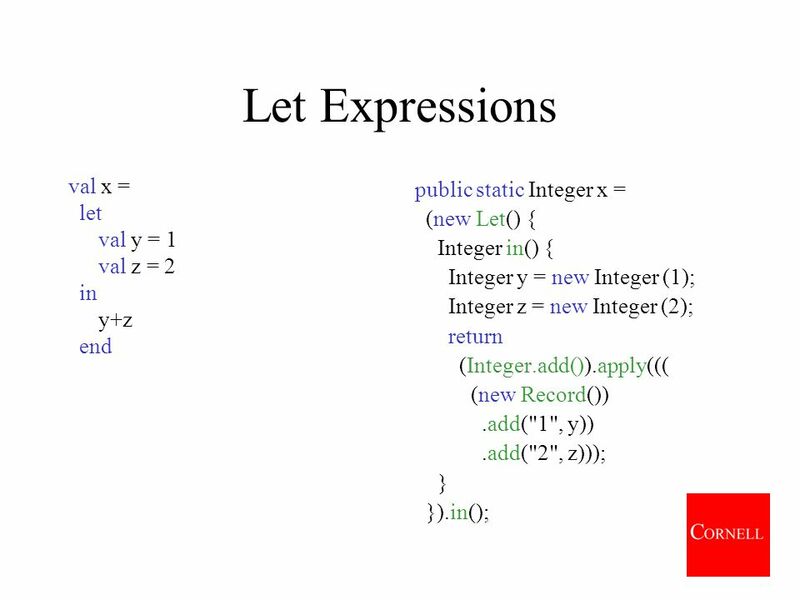 ML is statically typed: The types of literals, values, expressions and functions in a.
INF 212 ANALYSIS OF PROG. 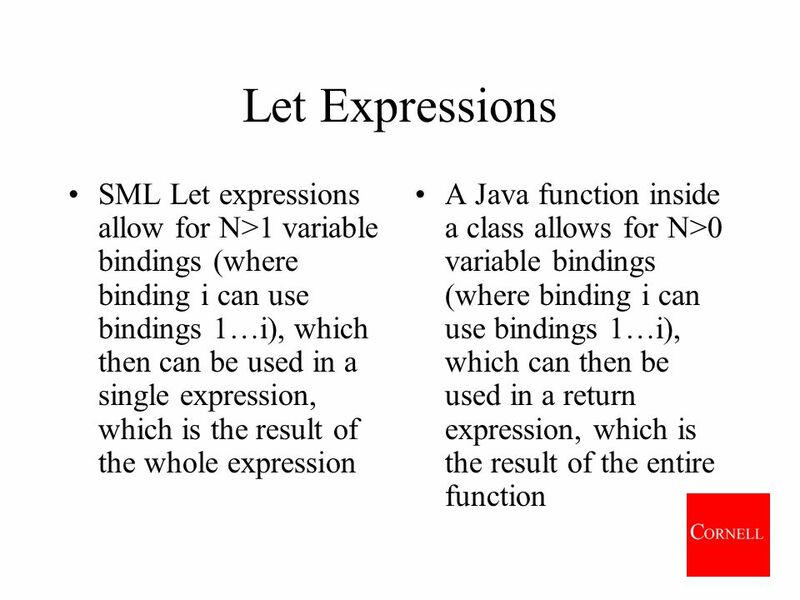 LANGS Type Systems Instructors: Crista Lopes Copyright © Instructors. 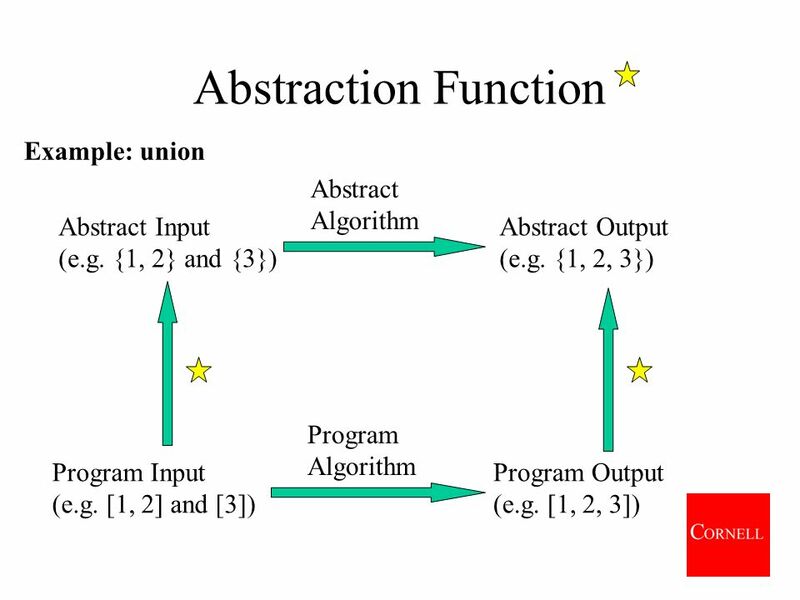 Abstract Data Types Data abstraction, or abstract data types, is a programming methodology where one defines not only the data structure to be used, but. 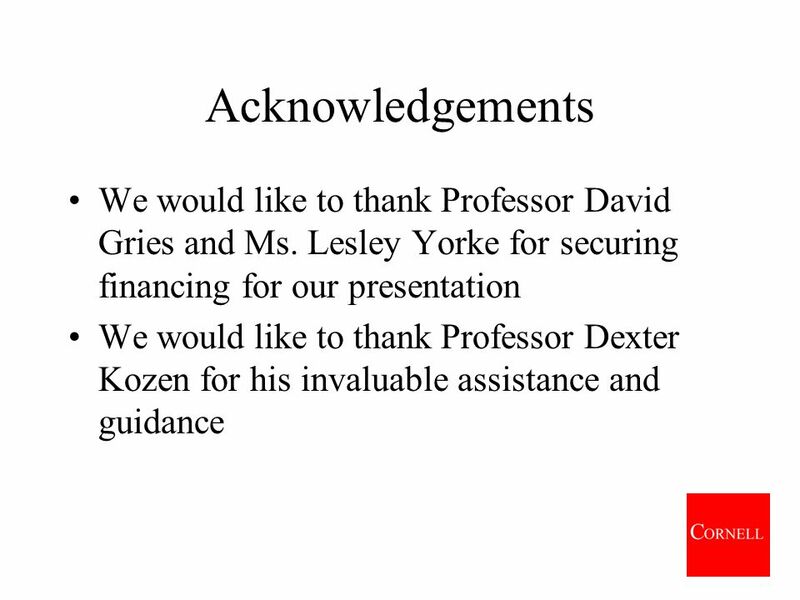 George Blank University Lecturer. 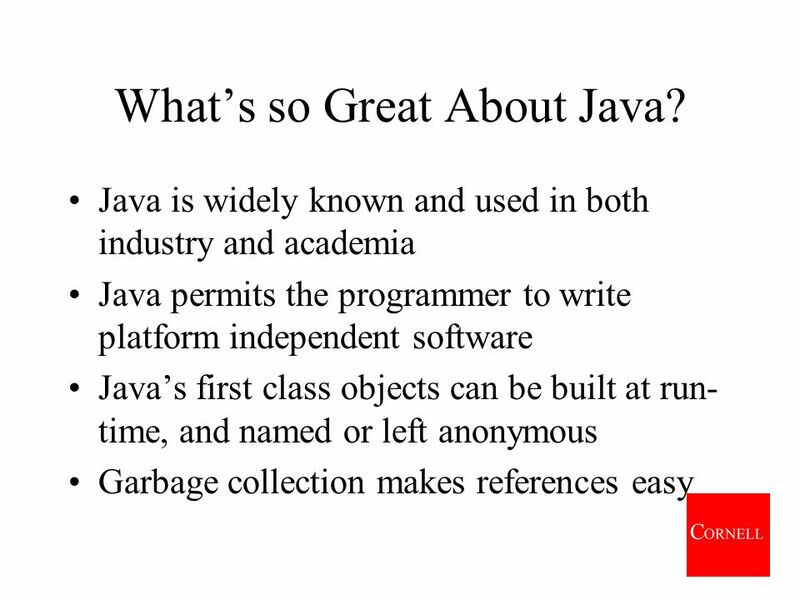 CS 602 Java and the Web Object Oriented Software Development Using Java Chapter 4. 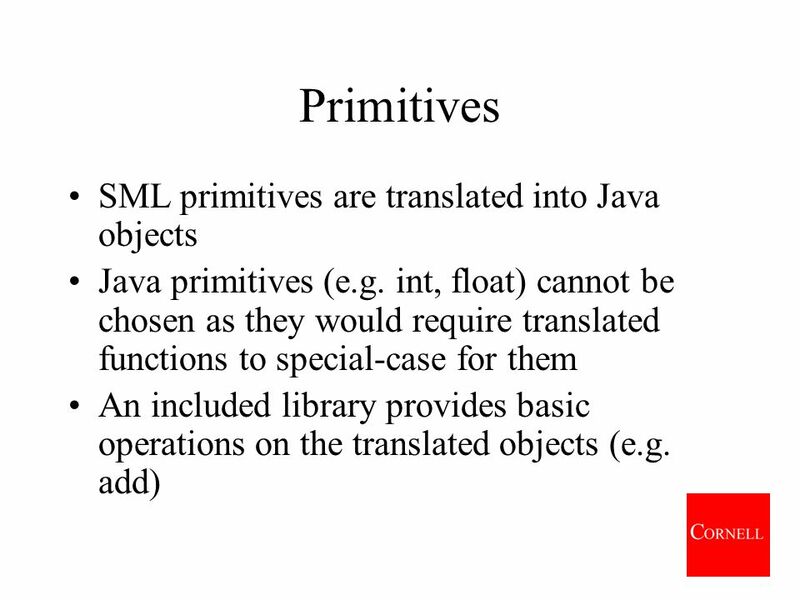 Lecture 27 Exam outline Boxing of primitive types in Java 1.5 Generic types in Java 1.5. 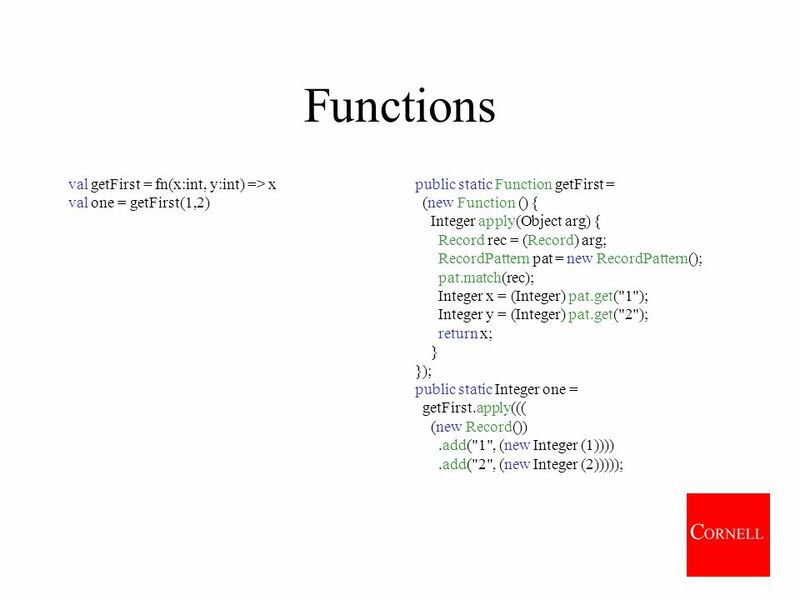 Functional Design and Programming Lecture 1: Functional modeling, design and programming. 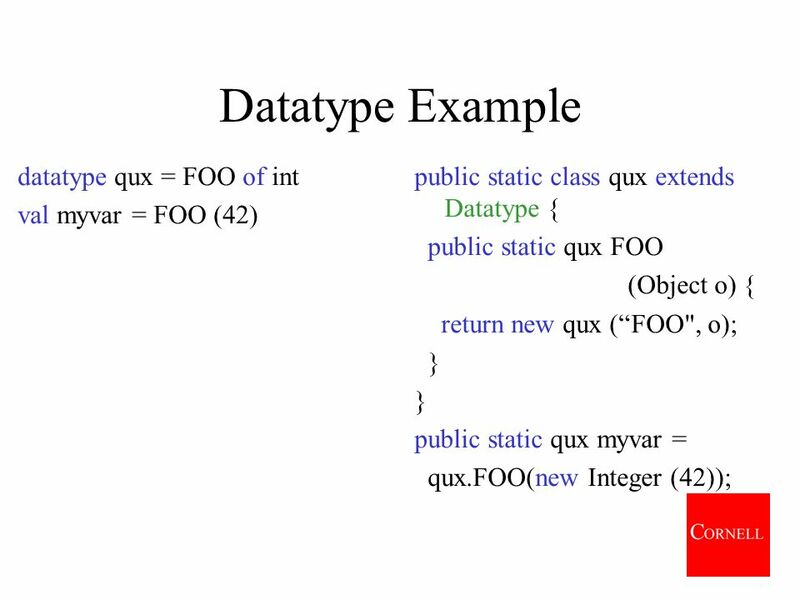 Inheritance and Class Hierarchies Chapter 3. 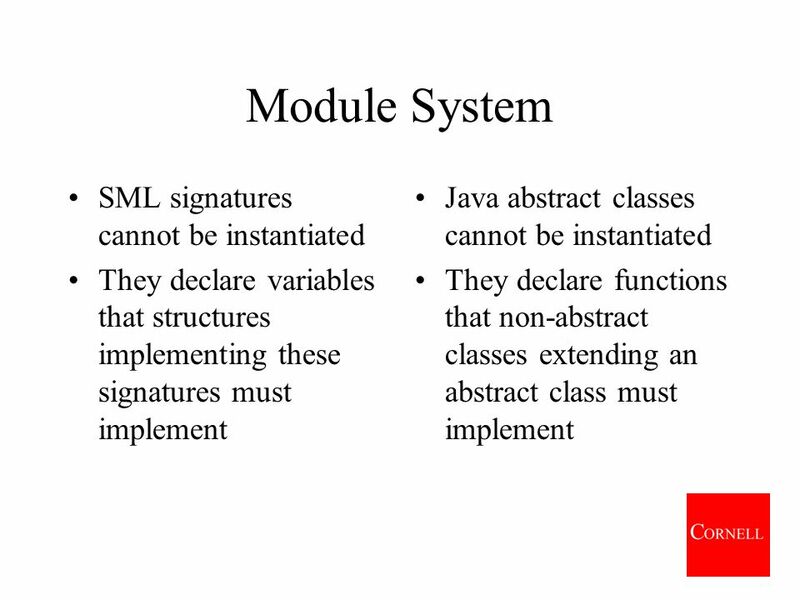 Chapter 3: Inheritance and Class Hierarchies2 Chapter Objectives To understand inheritance and how it facilitates. 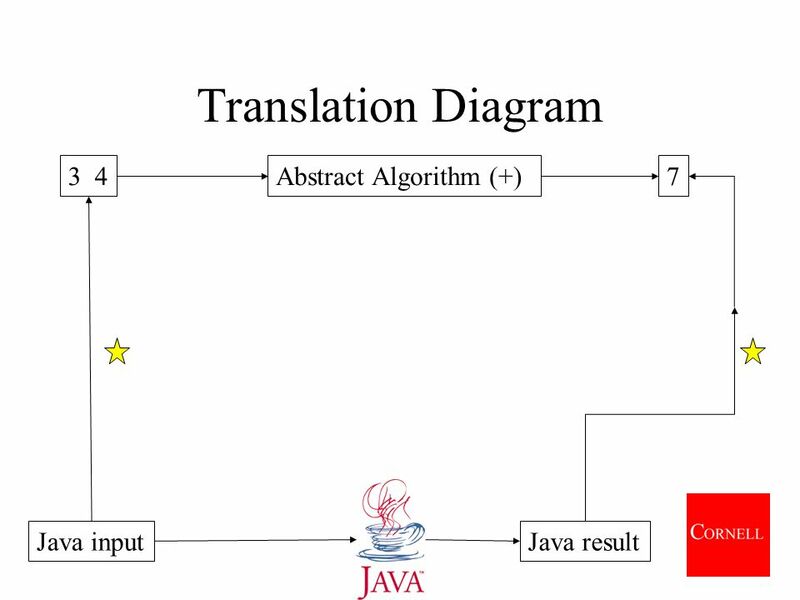 OOP in Java Nelson Padua-Perez Chau-Wen Tseng Department of Computer Science University of Maryland, College Park. 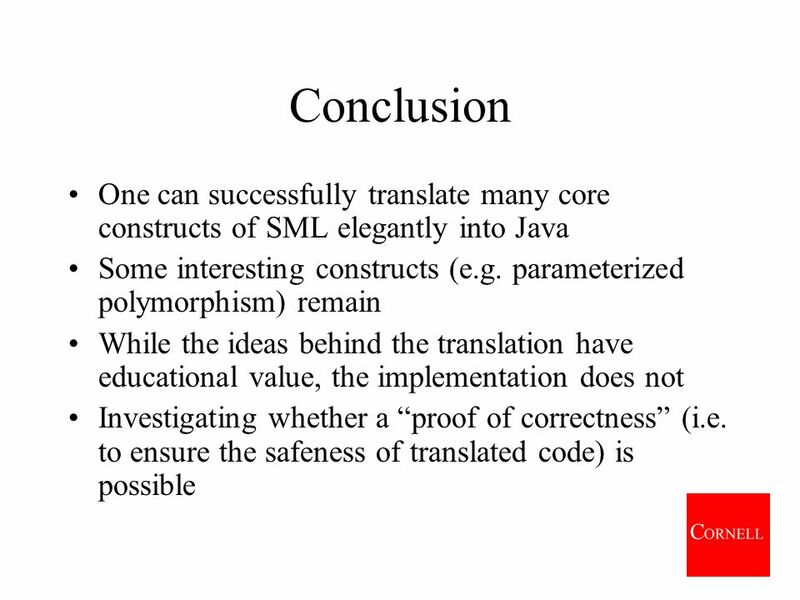 Evan Korth New York University Computer Science I Classes and Objects Professor: Evan Korth New York University. 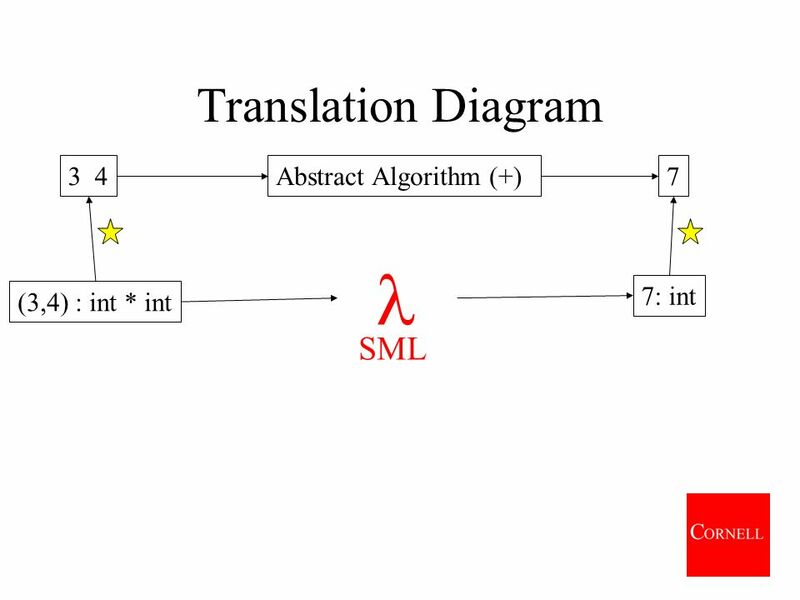 Introduction to ML Last time: Basics: integers, Booleans, tuples,... simple functions introduction to data types This time, we continue writing an evaluator. 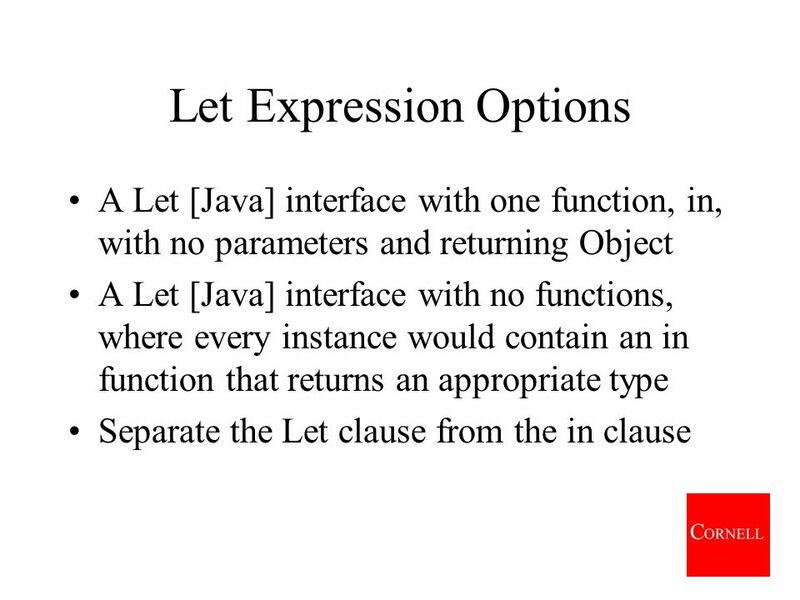 1 Chapter 6 Inheritance, Interfaces, and Abstract Classes. 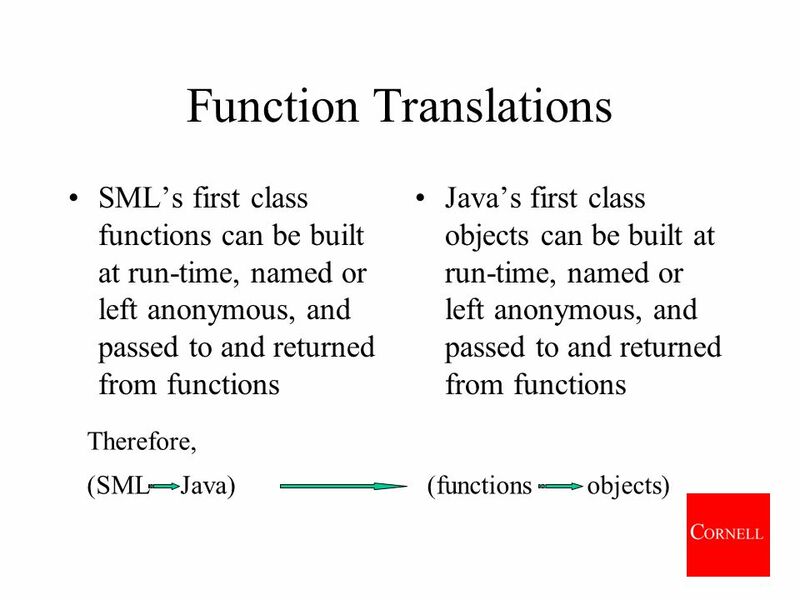 Chapter 6 Class Inheritance F Superclasses and Subclasses F Keywords: super F Overriding methods F The Object Class F Modifiers: protected, final and abstract.